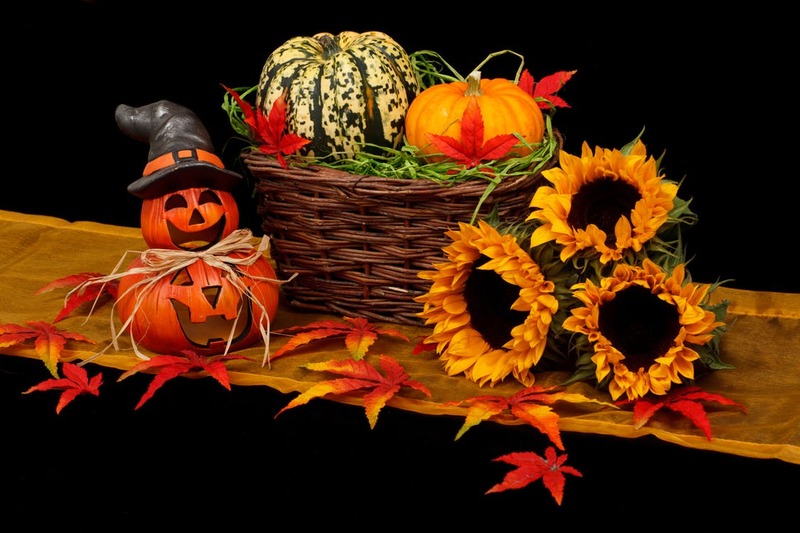 It’s already mid-summer, and it is time to begin thinking about your Halloween plans for great decorating and entertaining. Already??? Yep it’s time. As you well know, early planning makes your great day easy. If you are preparing for the “trick or treaters” in your neighborhood, or for a big party, think ahead. This saves you a lot of grief as time gets closer. Your event begins with your yard and front porch. When your guests come calling, so be sure to give them a “peek” of the experience you have planned. 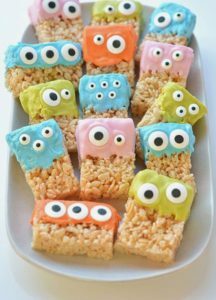 Whether you are the “Scare Me” type or the “Autumn Welcome Neighbor” type, Halloween can be a fun way to share your individuality. 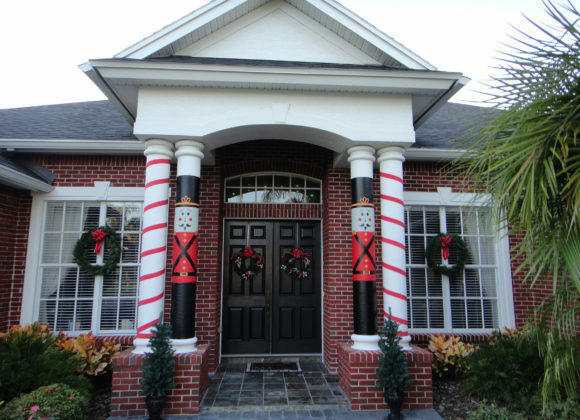 In addition you can use door wreaths, holiday flags, and yard stuff for easy decorating. 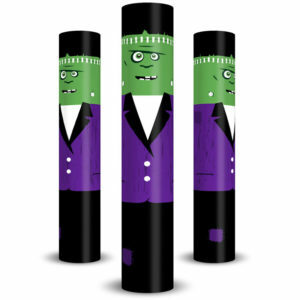 If you have a column or columns in front, an easy way to add a lot of va-va-va-voom is by using Huggit column wraps. Easy to install, weather proof and they add a bit of whimsey. 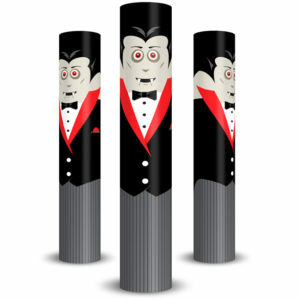 Check out Vampire and Frankenstein Huggits Column Wraps in our products area and get the neighbors talking… Happy decorating! Food can be as easy or as complicated as you want to make it. I love doing easy and fun. Try a “let’s make it together” option especially for kids, which will allow them to be part of the fun. 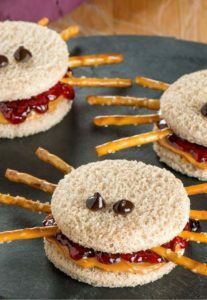 They love making spider pb &j mini sandwiches, or decorate rice crispy treats with funny faces! Remember, you want to enjoy this day, and allowing your guests to help in food prep is part of the fun. 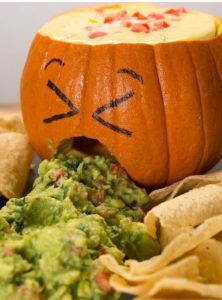 A great way to display chips, guac and queso dip is to use a hollowed out pumpkin with guacamole coming out of his mouth, and queso dip as brains. Just hollow out the pumpkin making your top opening as large as a bowl you can use for the queso. Easy peasy! If you don’t want to mess with making the food, just order pizza, wings and bakery decorated cupcakes and sit back and enjoy your event… Happy partying!